Olympic track cyclist Kate O'Brien is in hospital following a serious crash while training in Calgary on Monday evening. Kate was motorpacing as part of a training session when her rear tire blew out, resulting in the fall. Kate was treated immediately and taken to Foothills Hospital, where she is under sedation as doctors treat her injuries. While initial neurological tests have shown encouraging results, it will be several days before it will be possible to make a full prognosis of Kate's injuries and her timeline for recovery. Kate's many friends and fellow national team members have rallied around to support her and her family. 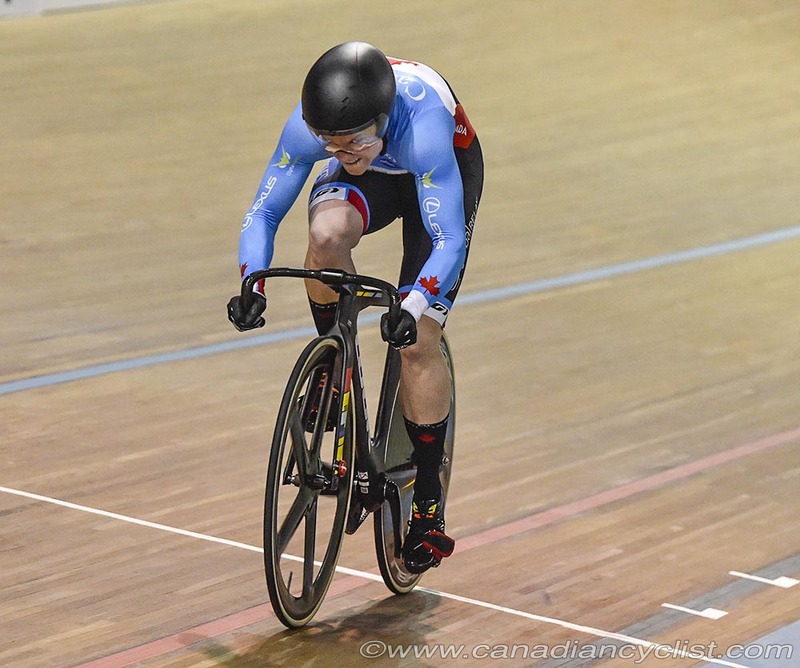 Cycling Canada asks that their privacy be respected in this difficult time; any major updates on Kate's condition will be announced in due course. We join the rest of the Canadian cycling community in wishing Kate a speedy and complete recovery. Cycling Canada and Kate's family have requested that any expressions of well wishes be directed to High Performance Director Kris Westwood at kris.westwood@cyclingcanada.ca so they can be forwarded to Kate's family.